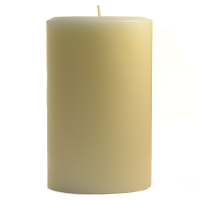 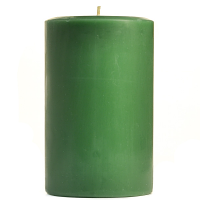 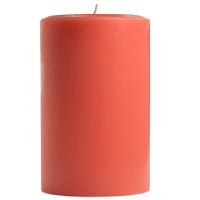 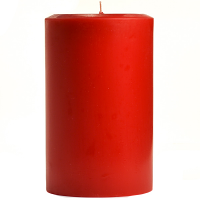 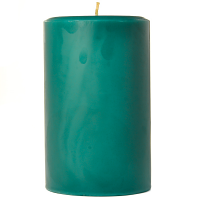 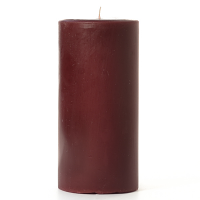 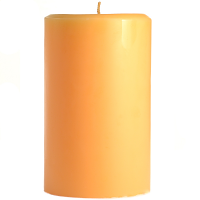 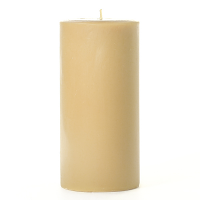 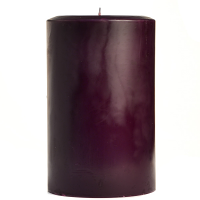 The scented 4 x 6 candles are great to use to freshen the air in large rooms. 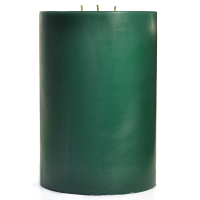 These 4 inch diameter candles create a wide liquid pool of wax which throws off a lot of fragrance. 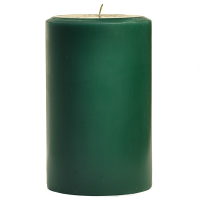 Adding 4 x 6 pillar candles to table displays and centerpieces creates a unique look as well. When you do not want scent, we make 4 x 6 ivory and white unscented pillar candles which are perfect for weddings and events. 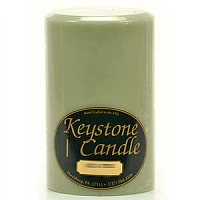 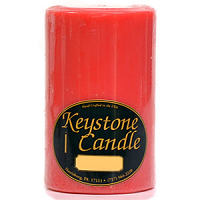 Our scented candles are a solid color and have a smooth finish.